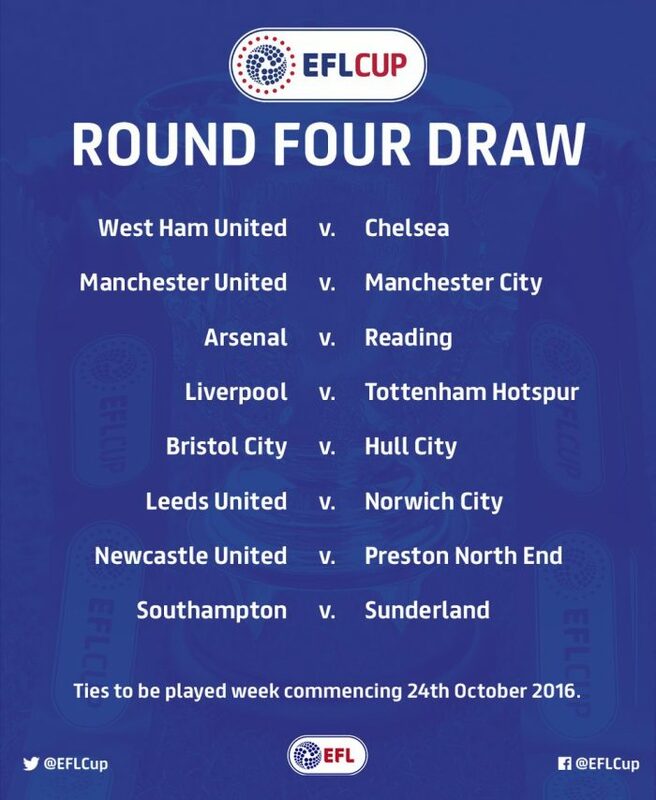 Manchester United have been drawn to take on Manchester City at Old Trafford in the fourth round of the EFL Cup on October 24. It will be the second meeting between Jose Mourinho and Pep Guardiola in as many months, with the latter edging the first clash when City beat United 2-1 at Old Trafford in September. SMART BLUES! Manchester United To Pay Chelsea HEAVILY Before Announcing Mourinho! [Video] See The Mistake Former Man City Goalkeeper Joe Hart Made On His Debut Match For New Club Torino!! Previous: Disclosed! Pep Guardiola Called Manchester City A S*** Team!